Forma is a clean and modern Drupal photography theme perfect for creatives, agencies, photographers and fashion. With its intuitive superheroframework, drag and drop page builder, full documentation and video tutorials, the theme can be easily adapted to suite all types of creative websites. Drupal Mega Slider allows you to easily create stunning animated slideshows. 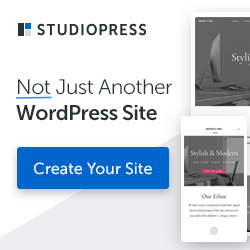 The theme also boasts parallax sections and blocks plus the unique drag and drop page builder to give the template slick creative edge.